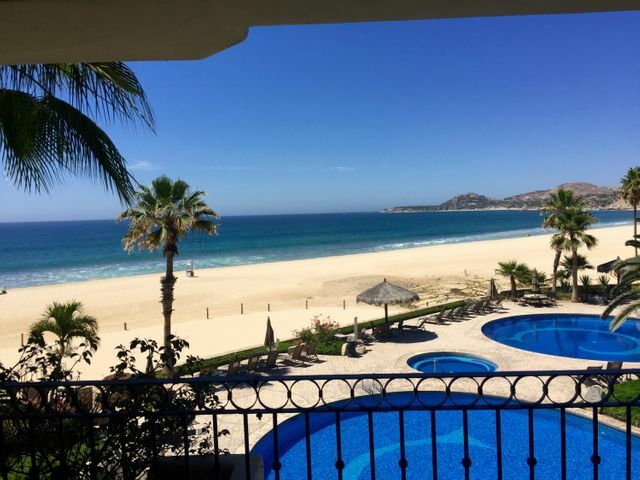 El Zalate is a low-density luxury condominium complex in San Jose del Cabo, Mexico. 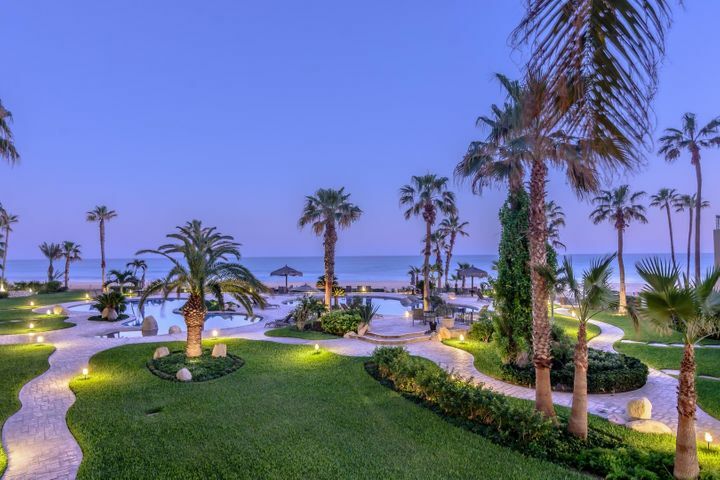 The property provides direct access to the beach and is a short distance from restaurants, stores, a shopping mall, and a golf club. 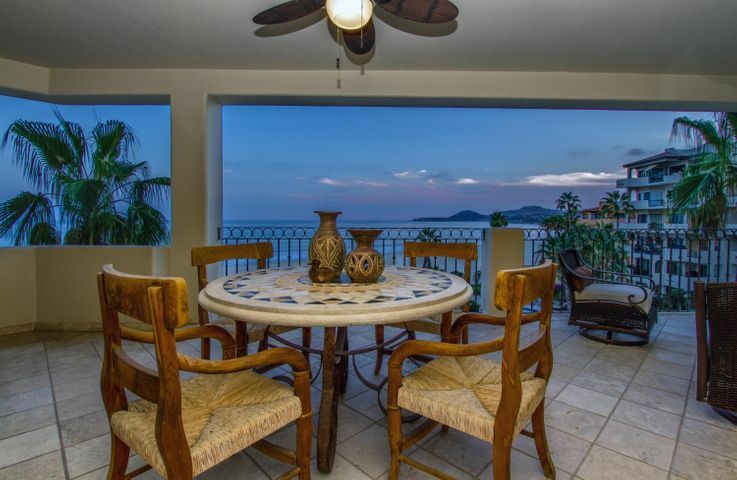 The beachfront condominium building has breathtaking panoramic views of the ocean. Residents will love the luxury amenities and facilities provided by the community. The condominium community has four residential buildings with 70 individual units. The standard two bedroom unit ranges from 1,400 to 2,100 square feet. There are also 1-bedroom units and 3-bedroom villas. 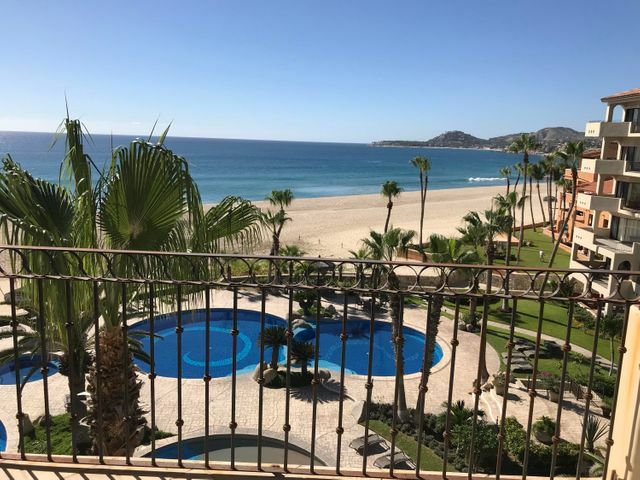 El Zalate offers a convenient and relaxing beachfront vacation home in the tourist-friendly city of San Jose del Cabo. If you are looking to purchase a rental property or a new home for your family, El Zalate has some of the best condos in the city. The El Zalate condominium has world-class amenities and recreational facilities that residents can enjoy. Along the beachfront area of the condo is a spacious pool and garden area where a heated swimming pool is available for guests. The garden and pathways are beautifully landscaped to provide a refreshing atmosphere. The property has a concierge staff that assists homeowners with their day to day needs, including scheduling tours and rental services. Other amenities in the development include a jacuzzi, gymnasium, full-service spa, clinic, surf shop, and restaurant. The location of the condominium complex allows residents to access the many restaurants, stores, shopping malls, and golf clubs in the region. There are two shopping malls within walking distance from the complex including La Jolla Shopping Center and Plaza Peninsula Shopping Mall. The Club Campestre San José Golf Club is located across Trans Peninsular Highway which is a short distance from the property. The Golf Club features a beautiful championship course that golf enthusiasts will surely love. The El Zalate community has easy access to a good number of schools in the city of San Jose del Cabo. The region has several private and international educational institutions that offer classes for different grade levels. If you plan to move into the condominium with your family, you can rest assured that you have excellent school options available for them.